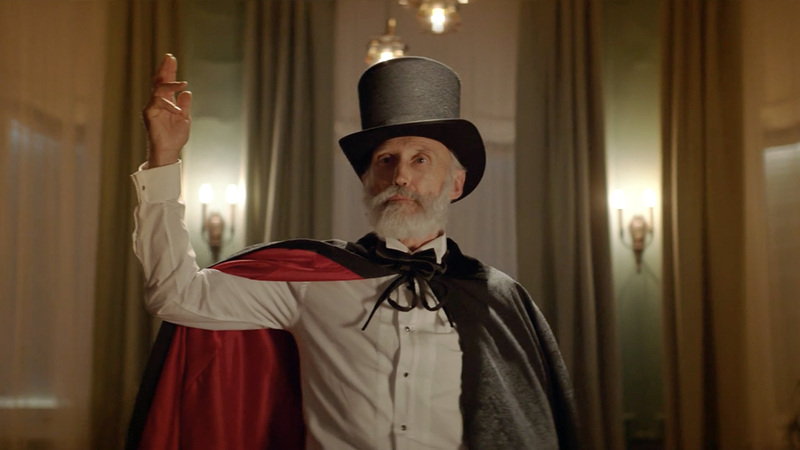 Cosmote launched its smart home service with this moving TV commercial, telling the story of a veteran magician that manages to win back his grandkids’ attention with the help of Cosmote Smart Home. The kids are mesmerised by what their grandfather achieves with the press of a few buttons on his smartphone, while the viewers learn how to transform their house into a safe, efficient place with the help of technology. A series of pre-roll ads on YouTube, helped demonstrate the service’s features, with the protagonist showing the audience how easy it is to put a little “magic” into their homes.